The Pronomic FPWM - 503A is a universal wall mount for your TV. 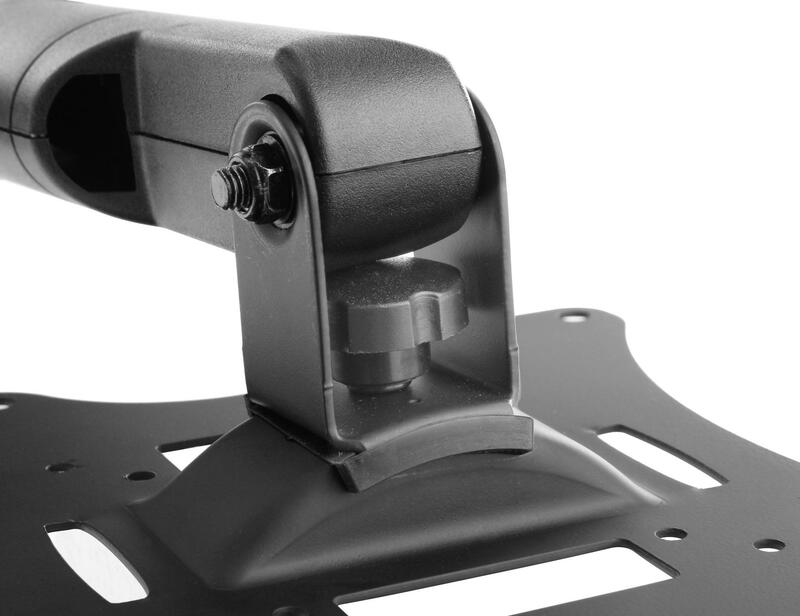 With the 180-degree swivel arm, your TV position on the wall can be continuously adjusted, no matter the seating area they are in the room. In addition, the bracket can be tilted 40 degrees to provide an optimal view on your TV, even in poor lighting conditions. 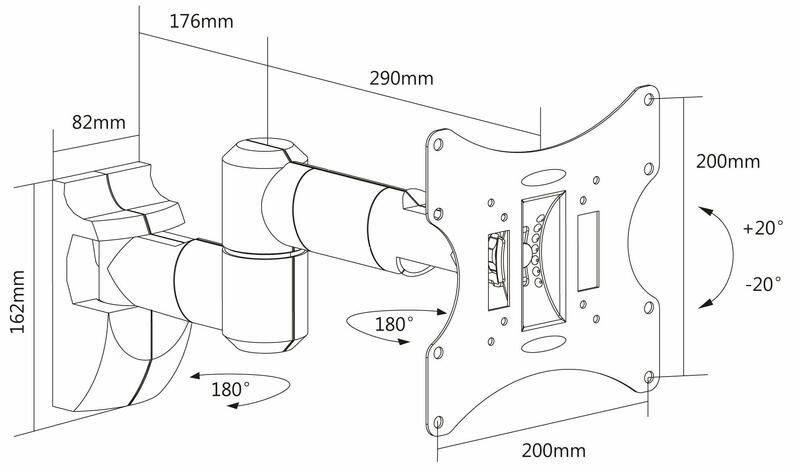 The swing arm is designed for devices 43-94 inch diagonal screens, with a weight of up to 30 kg. 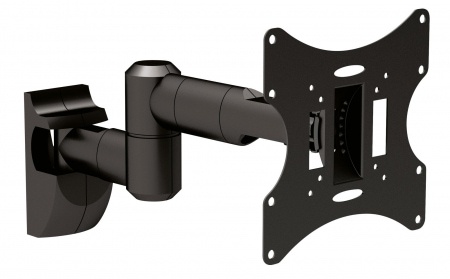 Furthermore, the wall bracket covers four of the usual VESA hole spacing from (75x75 , 100x100 , 200x100 and 200x200mm ), which TV sets of various sizes can be attached to the wall. 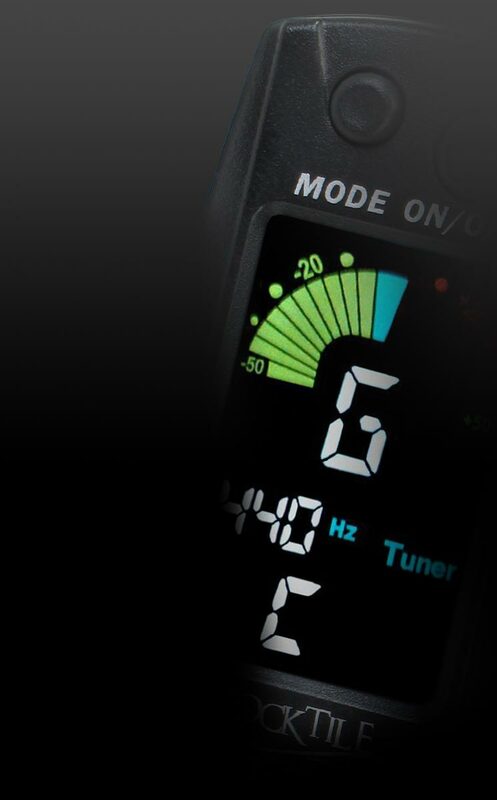 The wall space can of 89 mm - 466 mm can be adjusted. 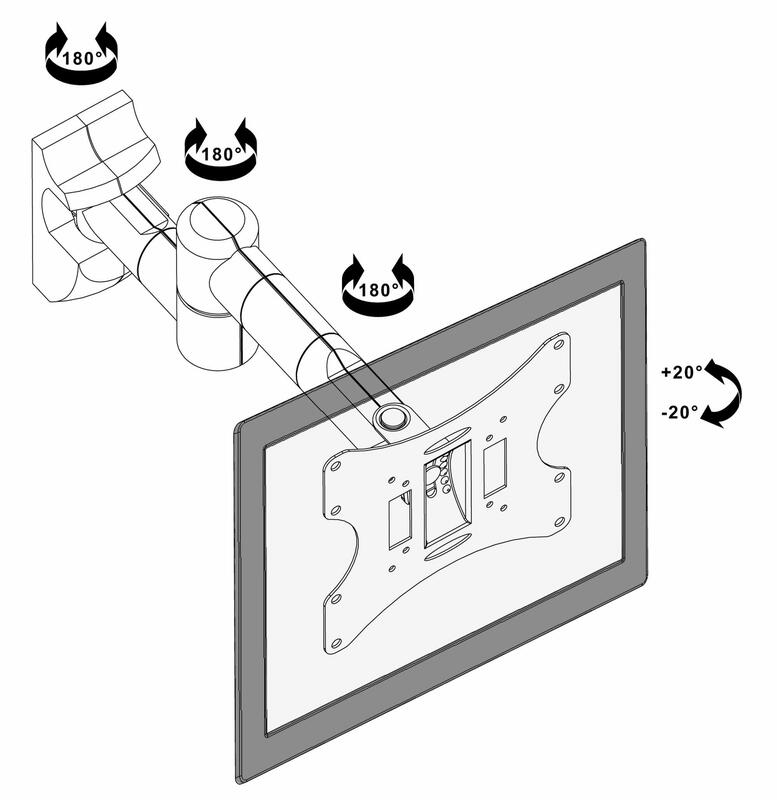 Installation is easy with the help of anchors and screws included in the delivery, and the illustrated instructions. The material made ? ?of solid steel and double powder coating ensure a secure and stable fit. 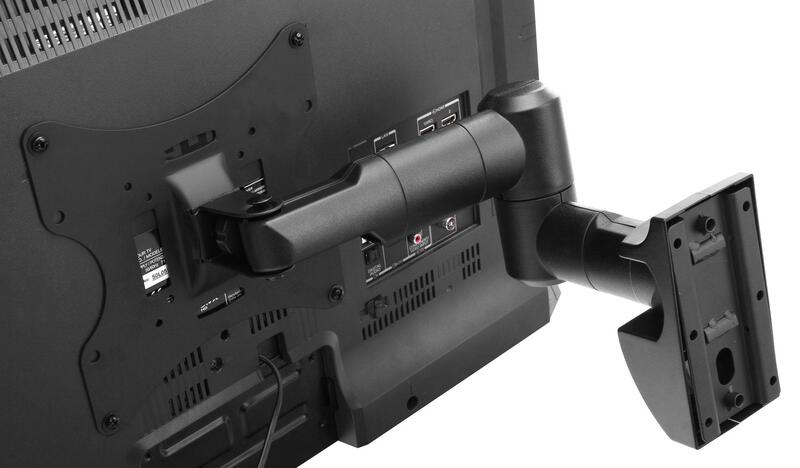 Another highlight is the integrated cable guide, makeing cables invisible behind your TV.